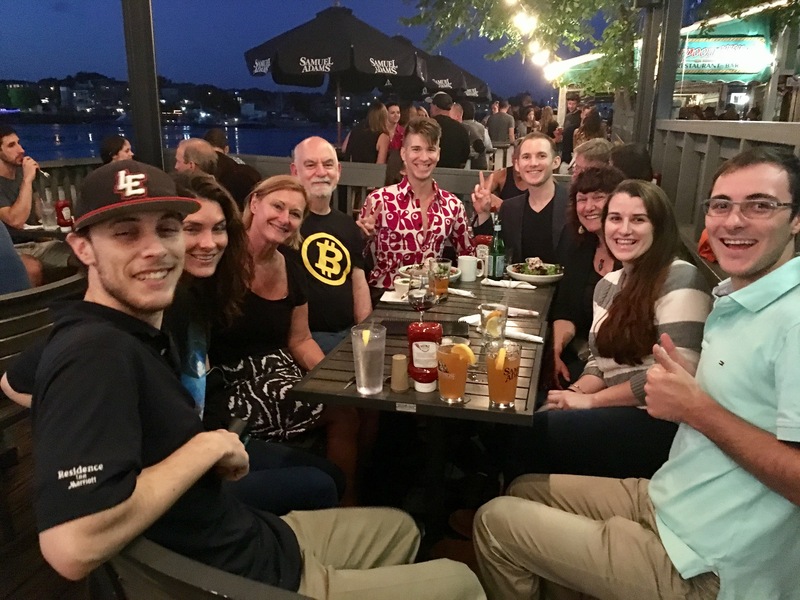 Last night, nine people met at River House restaurant in Portsmouth to talk about bitcoin over dinner and drinks. 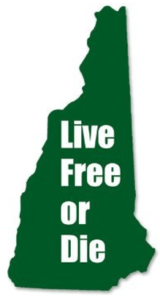 We got a table on the deck, which overlooks the scenic Piscataqua river tugboats and faces the bridge to Maine. The weather was perfect for outdoor dining and the awning was drawn in so the sky surrounded us and the stars came out as twilight fell. Our group — 4 women, 5 men — ranged in age from early 20’s to late 60’s. 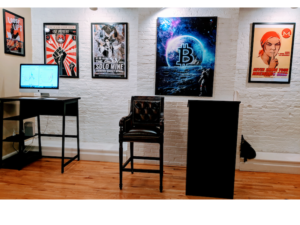 Experience levels varied from “never used bitcoin” to “long-time power-user.” The event lasted almost 90 minutes. 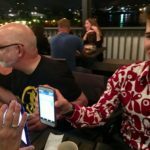 At the conclusion, 2 people settled their bill by sending crypto (Dash & Litecoin) to Steven, who paid their share of the bill in cash. 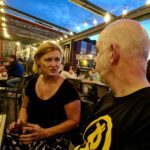 We talked about the much-anticipated bitcoin split, preference for other cryptocurrencies such as Dash, and learned about new coins such as BitBean and SolarCoin. 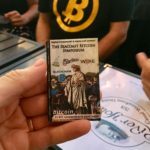 One attendee showed off a paper bitcoin wallet he received upon attending a Bitcoin Symposium that took place in Portsmouth 3 years ago. 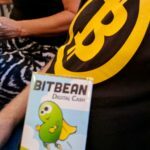 The event was sponsored by Blockchain.info, who donated 1 bitcoin (roughly $500 at the time). 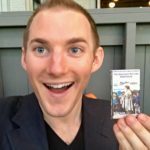 The first 100 symposium attendees received 0.01 BTC on a paper wallet, and he was one of those first 100. 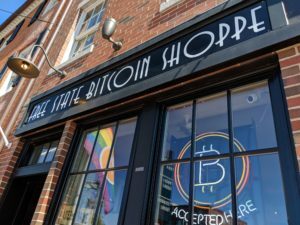 It’s funny because at the last Portsmouth Bitcoin Network Meetup, one of the people who helped put on that symposium attended and mentioned the bitcoin paper wallets they handed out. 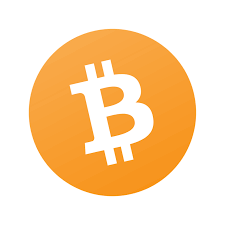 He remarked that he wondered if anyone actually kept them, or if the bitcoin was “burned” (lost forever). At least one person kept his! One of the attendees told us about an exciting new business venture called Harvey Woods that seeks to bring energy independence to the world using an artificial intelligence and blockchain technology to broker power between individual houses. Some people at the meetup made business connections. Some learned about the best wallets to use for everyday transactions or long-term storage. Some talked about the future of cryptocurrency and related today’s experience to the early days of the internet. 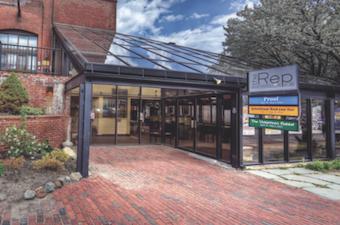 The next meetup is 8pm Friday, August 4th at Oar House restaurant in Portsmouth. 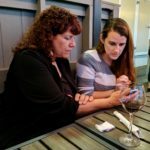 Stay in the loop by joining the Portsmouth Bitcoin Network on Meetup and Facebook. Wow! 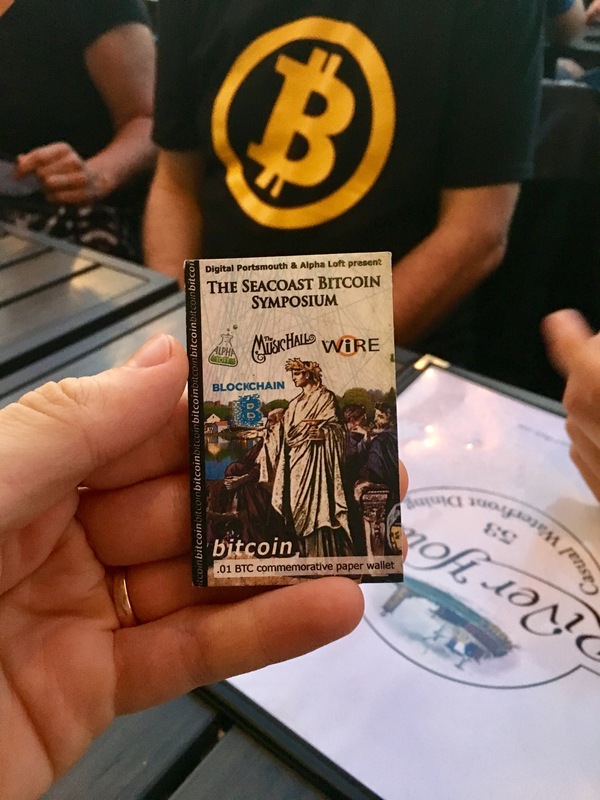 A Seacoast Bitcoin Symposium Paper Wallet!